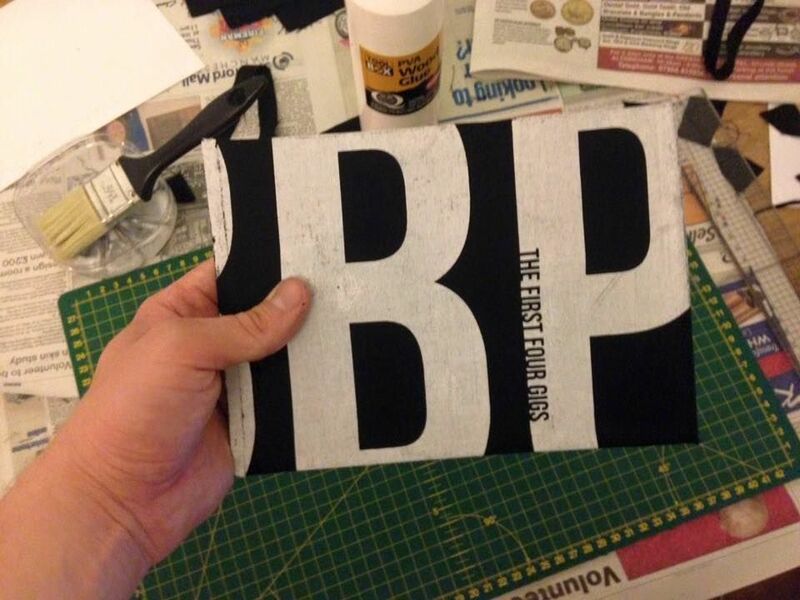 This is a 24 page handmade photography book of the first four MBBP gigs. 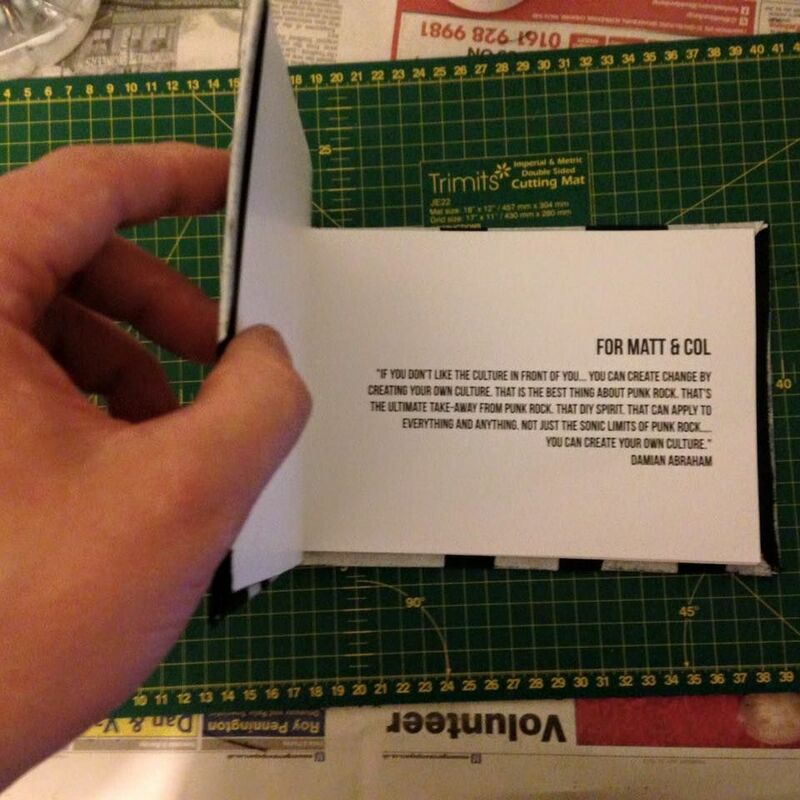 The book is limited to just 16 copies, hand numbered, with a screen printed cover. All pictures in the book were taken by Bev (TNS). 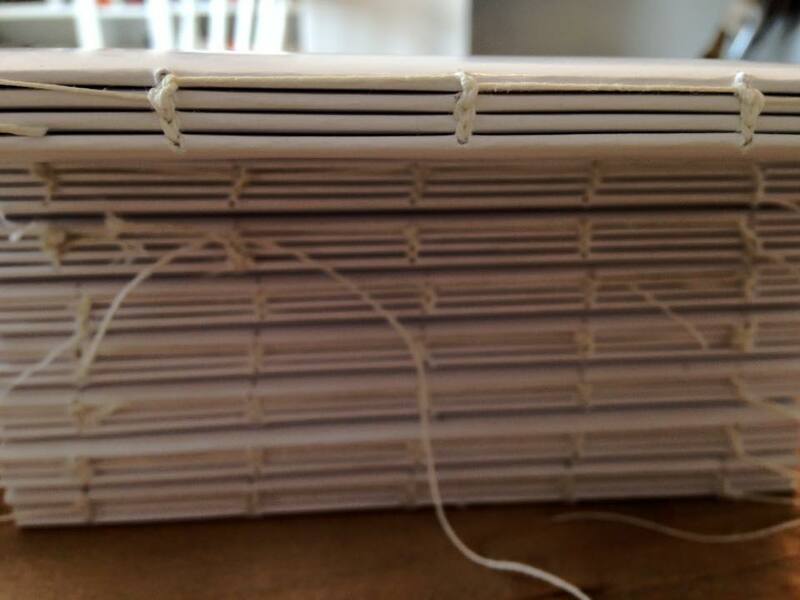 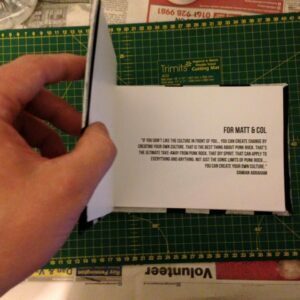 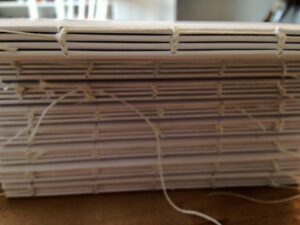 He also handmade each copy binding and glueing the book together. 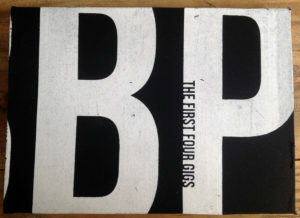 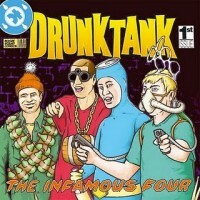 The cover was screen printed by Andy (TNS/Revenge of…). 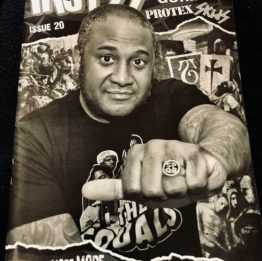 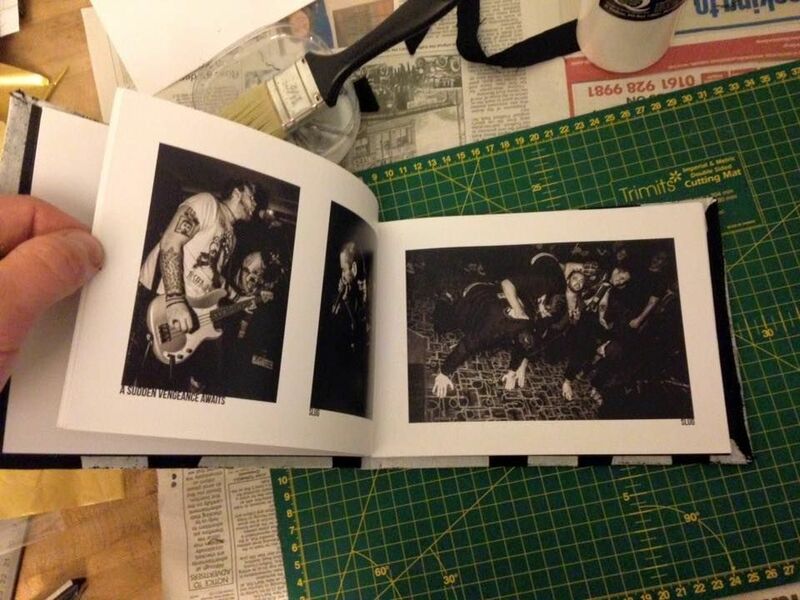 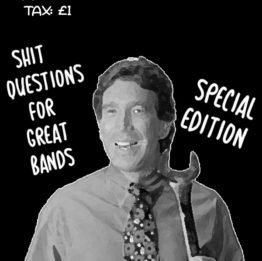 The book features pictures of Revenge of the Psychotronic Man, Epic Problem, Yosser, Speed Dinosaurs, Manifest, The Stopouts, Matt Woods, The Vexed, War Party (last ever gig), A Sudden Vengeance Waits, SLUG, The Medicine Bow, Riggots, The Franceens, The Antiseptics, Jenkm, Tosserlad and Rising Strike.